The app is controlled with the remote keys (UP, DOWN, LEFT, RIGHT and OK). With the MODE key you can change the mode (white vs computer, black vs computer…) and with the BLUE circle the thinking time. FORWARD and BACKWARD keys undo/redo moves and with STOP you can start a new game. All the modified code is on the Carballo Sourceforge SVN, under the folder webtv. 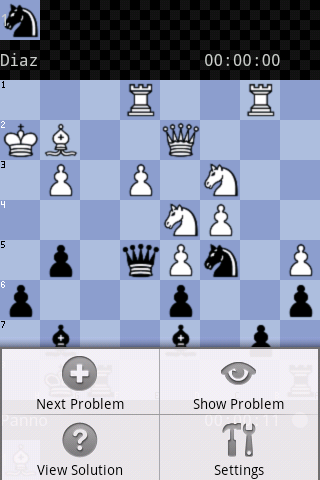 To install the app uncompress the webtvchess.tgz file on the applications/ folder of an USB stick and plug the stick to the WebTV. It is the best time to play with it during winter when you stayed at home doing nothing. It is the season of cold but thanks to the infrared heating supplies, it warms up the room. 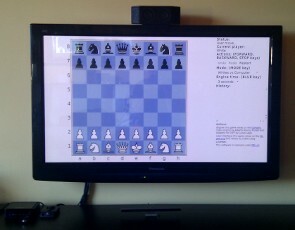 The new version 2.0 adds the support to play online on freechess.org (FICS). 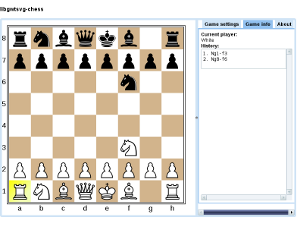 You can play against people all around the world and compare your chess knowledge with this engine we’re creating. Thousands of hours of entertainment with this new version. This needs to be a comprehensive chess engine, with full understanding of all rules and moves along with the ability to vary the level of AI difficulty. Please provide details of any previous projects that may be relevant, If we like the look of your work we will reply with a detailed game brief. 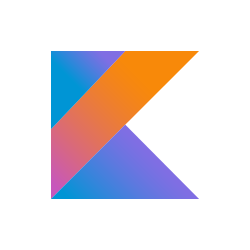 Bidders should have previous experience in developing apps and games and be familiar with Android OS. There is the potential for an IOS version at a later date so experience in Xcode would be a bonus. Require a turnaround within 14 days of accepting project so would be suited to someone who has already developed a similar title. 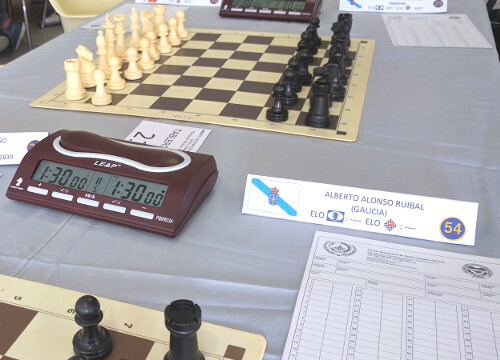 Also has many improvements on the interface and gameplay, which makes Mobialia Chess 2.0 the best chess app for Androidso you can play it with the best accessories from sites like HotRate online, like headsets or android controllers. Try it! 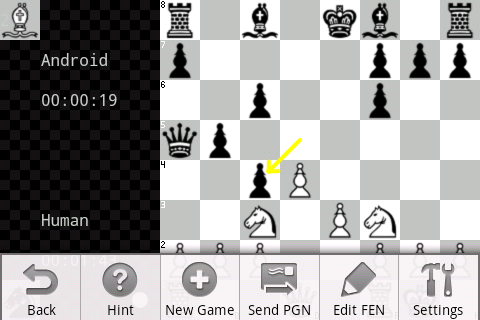 The LITE version is free, and the complete version is available for only 1.99 EUR at the Android Market and if you like playing more from a desktop computer or laptop you can find out more here about this awesome website for every type of online gaming, so you can start your chess tournament from your android or laptop from home !